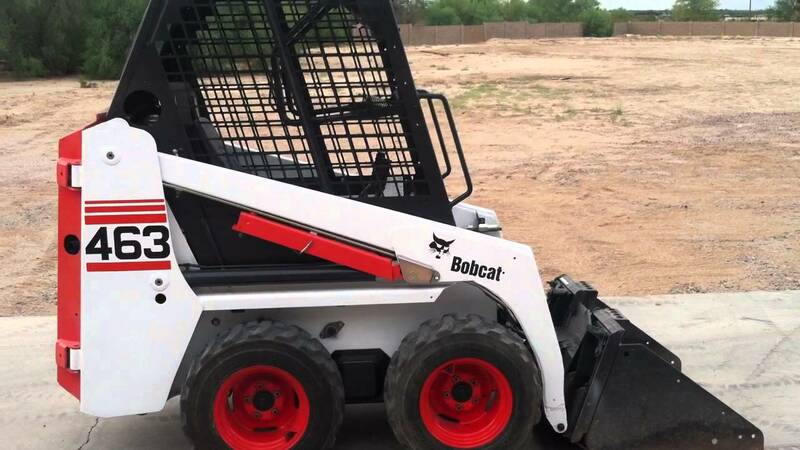 Bobcat S-570 Skid Steer Loader. 61 hp. 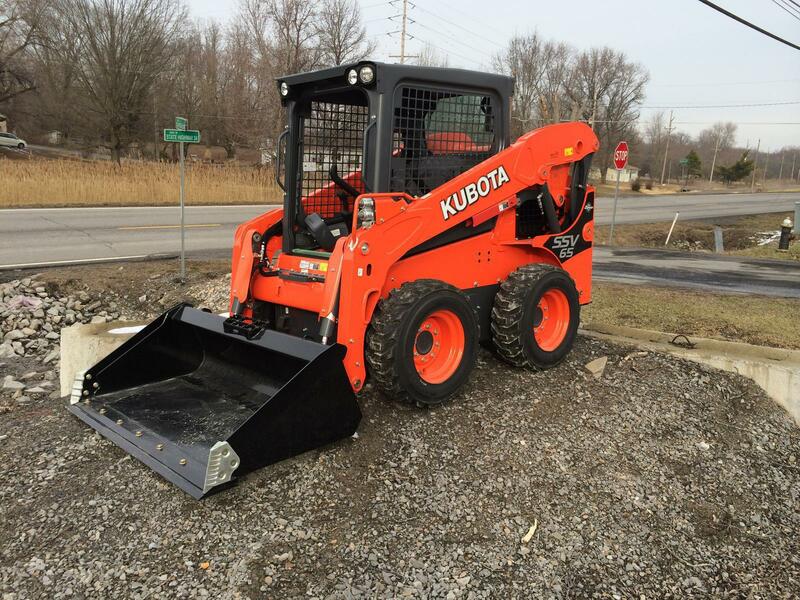 tier 4 engine, 1950 lb lift capacity, 119" max lift height, Joystick or Standard controls. 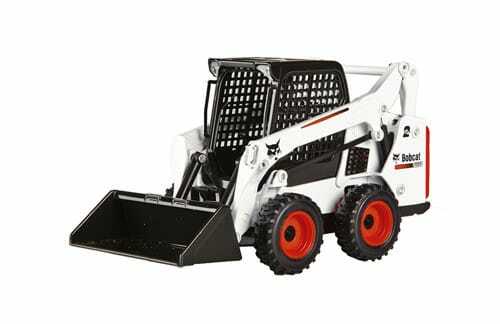 Bobcat 463 Mini Skid Steer Loader, 21 hp., 700 lb. 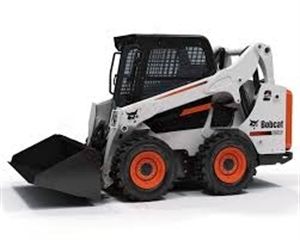 max lift, 6'2" max lift height.